The Douglas College Women’s Softball team is no longer in a league of its own. Starting this season, the squad will step up from the club sport level to become part of the Royals Varsity Program, where it will compete in the NorthDivision of the North West Athletics Association of Community Colleges (NWAAC). The team will be coached by Gord Collings who has been with the program since it started two years ago. 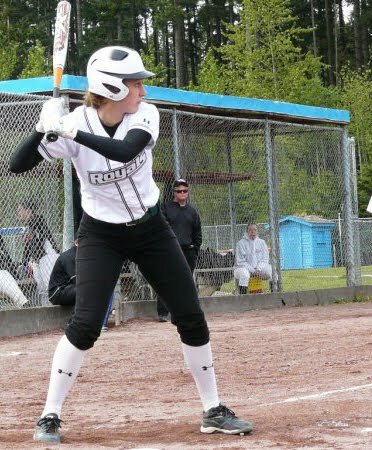 “British Columbia is a hotbed for softball talent and this is a great opportunity for student‐athletes to combine their post secondary education with softball while they stay at home,” said Collings. “Gord is true educator, he recently retired from 34 years as teacher and administrator in the B.C. High School system. He also has a huge softball background as he has coached the Delta Heat for 17 years and is the Head Coach for Team BC for the 2011 Western Canada Games. He truly believes in enhancing the total student experience.” stated Dean Howie, Director of Athletics and Campus Life.